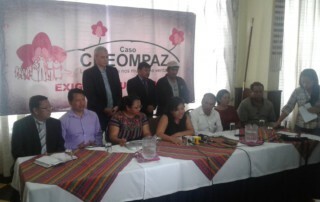 On January 6, 2016, 14 former military officers were arrested on charges of forced disappearance and crimes against humanity based on evidence uncovered at the CREOMPAZ military center in Cobán, Alta Verapaz. 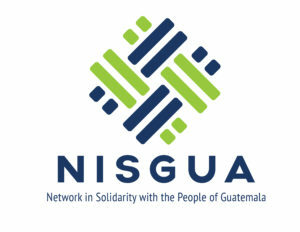 Now a United Nations peacekeeper training base, CREOMPAZ (Regional Training Command for Peacekeeping Operations) operated as a detention and clandestine execution center during Guatemala’s Internal Armed Conflict, when it was known as Military Zone 21. 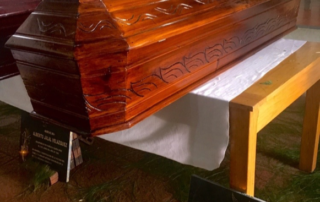 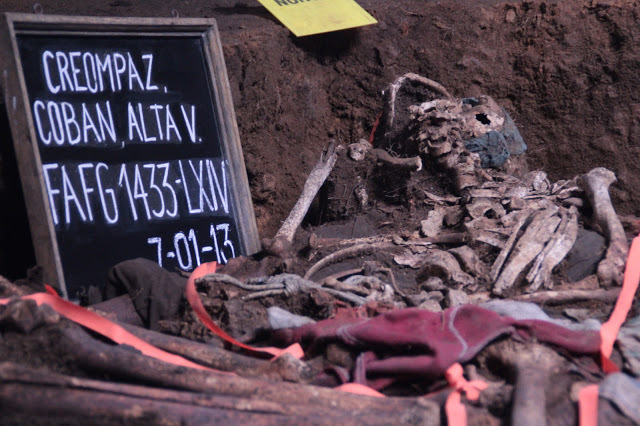 Between 2012 and 2015, the Forensic Anthropology Foundation of Guatemala (FAFG) carried out 14 exhumations at CREOMPAZ and found 558 human remains in fourteen graves, representing the largest known case of forced disappearance in Latin America. 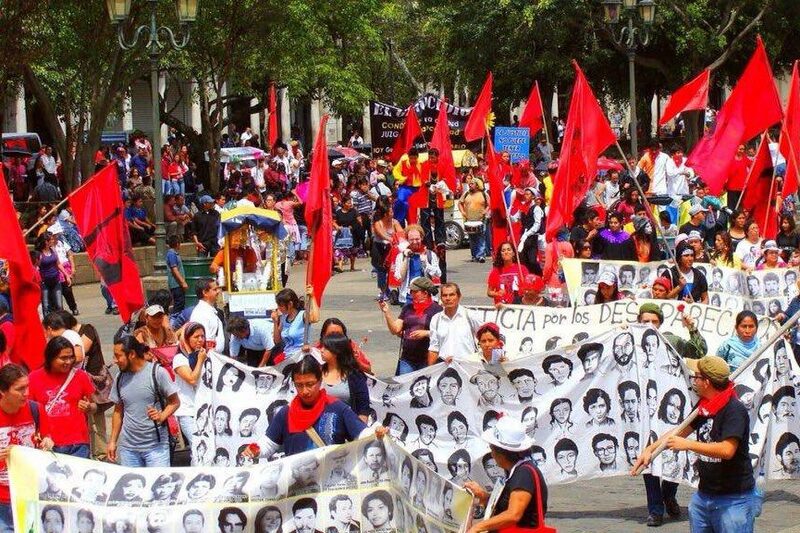 Spanning crimes committed from 1981 – 1988, the Military Zone 21 (CREOMPAZ) case sets the record in Guatemala, not only for the number of disappeared victims, but also for the time span over which the crimes were committed. 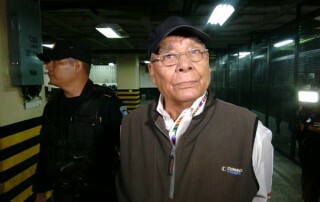 Among the high-ranking individuals indicted is Manuel Benedicto Lucas García, who served as former Army Chief of Staff during his brother’s 1978-1982 military dictatorship, and who is currently imprisoned for his role in crimes against humanity committed against the Molina Theissen family. 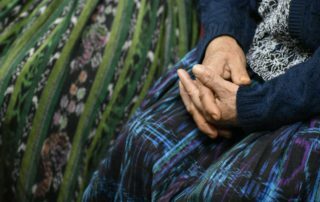 The trial is an important step in the legal trajectory seeking justice for crimes against humanity and represents more than 30 years of hard work by survivor organizations. 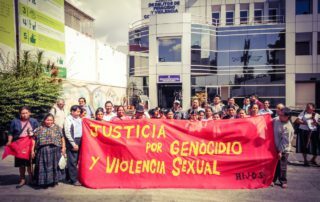 The same people who carried out genocide in Nebaj were the same who carried out genocide in Plan de Sánchez and throughout Baja and Alta Verapaz. 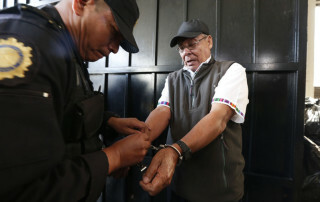 It’s important that the high- ranking military command are tried for these crimes.